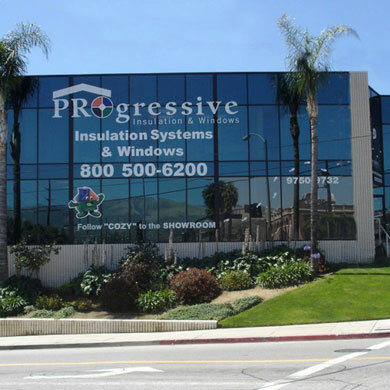 Decades of experience and industry knowledge stand behind every product recommendation, estimate, and installation provided by Progressive Insulation & Windows. Our dedication to excellence in every aspect of our business sets us apart from the crowd. 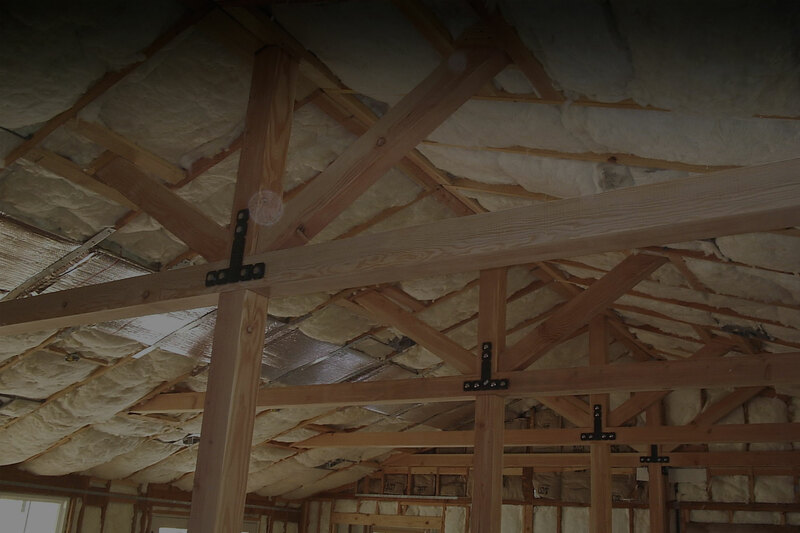 We are a fully licensed and insured contractor you can trust. All of our services are backed by a one-call warranty—if you have a problem with a product or with some aspect of our work, we’ll make it right the first time you call. 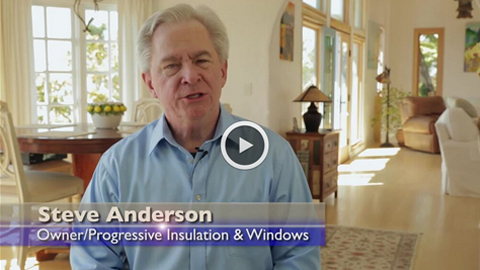 Progressive is the right choice for energy-efficient windows, doors, and insulation. But don’t take our word for it—let our references speak for themselves. 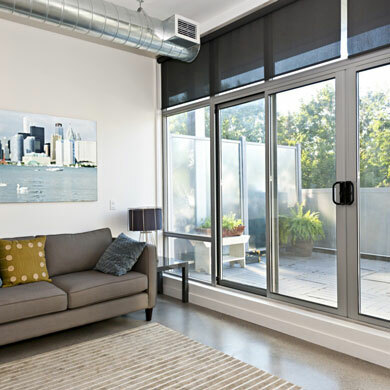 At Progressive Insulation & Windows, we understand that energy efficiency upgrades such as new insulation, new doors, or new windows can be a big investment. That’s why we offer all the support you need to be confident you are making the right decision. 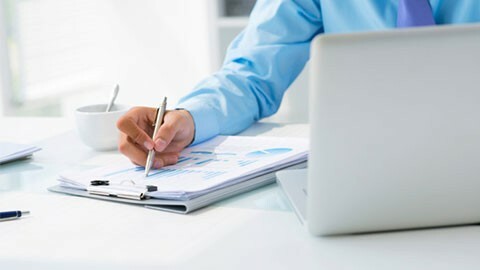 We are happy to discuss your needs and goals and provide our expert and honest opinion as to your best course of action. 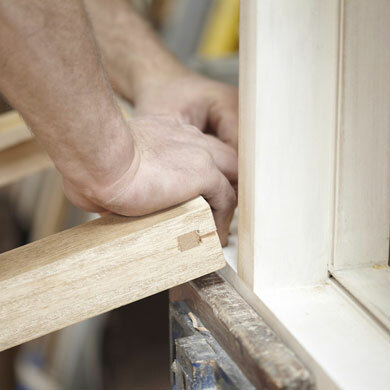 We provide free, written estimates and detailed sample contracts outlining your product choices. 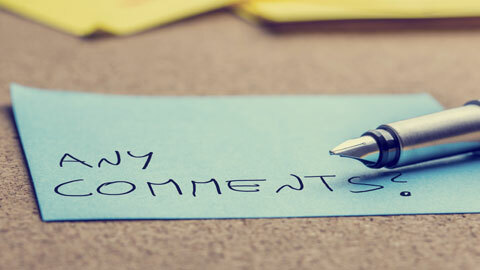 We even encourage you to seek a second or even a third opinion from another contractor because we’re confident we can deliver the best value and the best service. Over the years Thousands of homeowners have experienced the exceptional service and quality of Progressive. We appreciate all feedback and value our relationships. Read our testimonials here. Thank you for considering using Progressive. 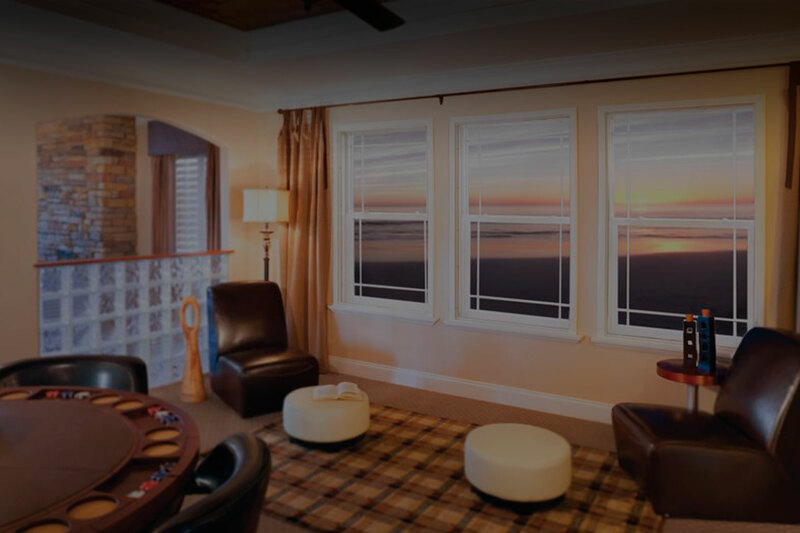 Whether you are considering new replacement windows, insulation systems or an energy efficient home upgrade, you’ll find Progressive to be ready for your project. 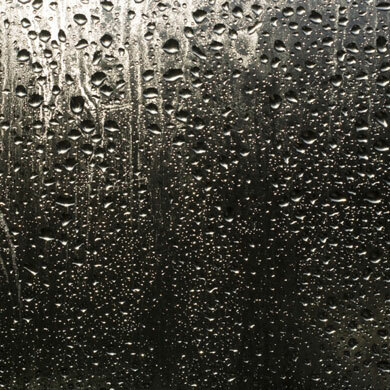 Want to learn more about the strengths and weaknesses of your building envelope? 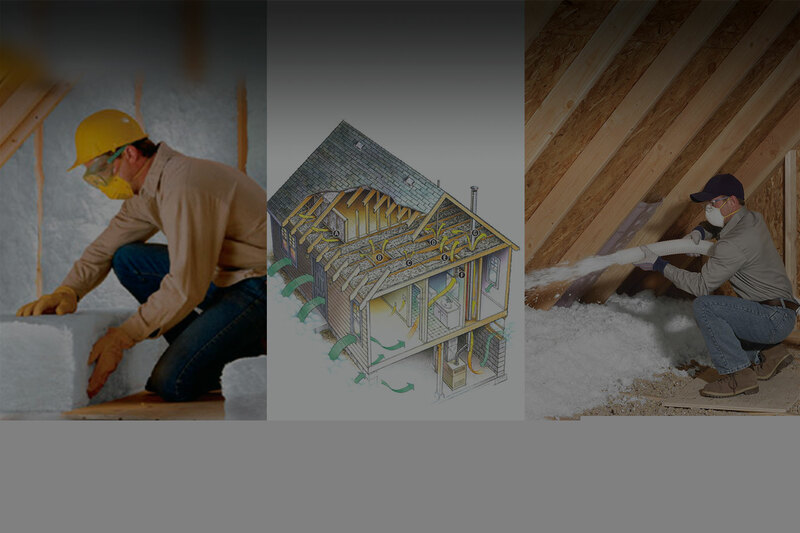 Contact us now to request a home profile or energy audit. 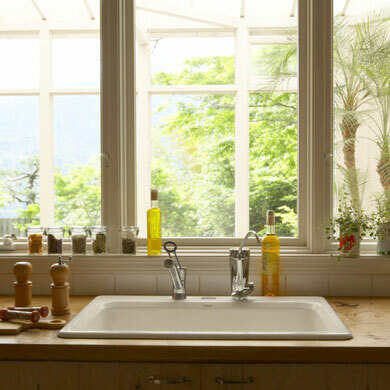 New windows with solar heat-repelling Low E glass, low conductivity frames, and tight, leak-free insulation can improve home comfort and energy efficiency. 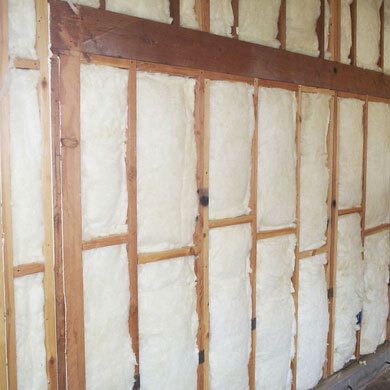 Adding insulation can make your home quieter and more comfortable by blocking sound as well as preventing the escape of heated or cooled indoor air. 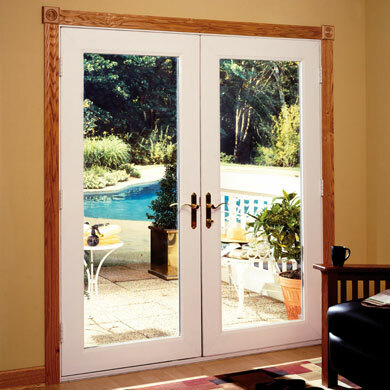 Kick starting a new window, door, or insulation project is simple. 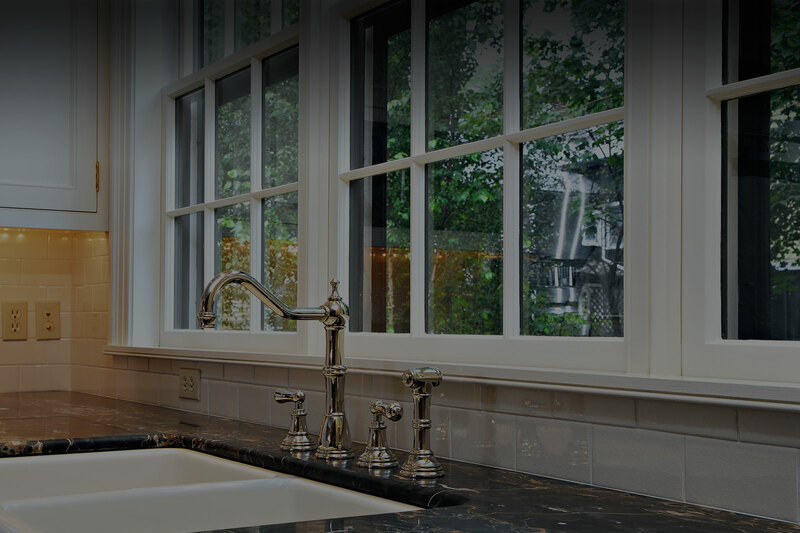 We provide expert guidance and honest advice every step of the way, starting with a free estimate. Progressive stays up to date on the latest rebates and incentives to help make sure our clients get the very best value on energy efficiency solutions. Progressive put in 21 windows in my home last year. Their staff was very professional, got the job done quickly, and everybody knew exactly what they were doing. The workmanship was stellar, and when there were some glitches later on, they were very responsive and came out right away to take care of them. The manager, Gary Stout, was wonderful to work with and went out of his way to make it easy for us. My daughter just got her windows done last month and had the same great experience. The service is a bit expensive, but totally worth it. I don’t see how they could get any better than they already are. Progressive insulated our home last year and put new windows in. The work was excellent. They cleaned up beautifully after the insulation job, and the windows are gorgeous and easy to open. The team at Progressive was easy to work with, very respectful, and took care of any issues right away. I live in a house that was built in 1948, and my utility bills were sky high. The work has helped a lot and I would recommend them to anyone. 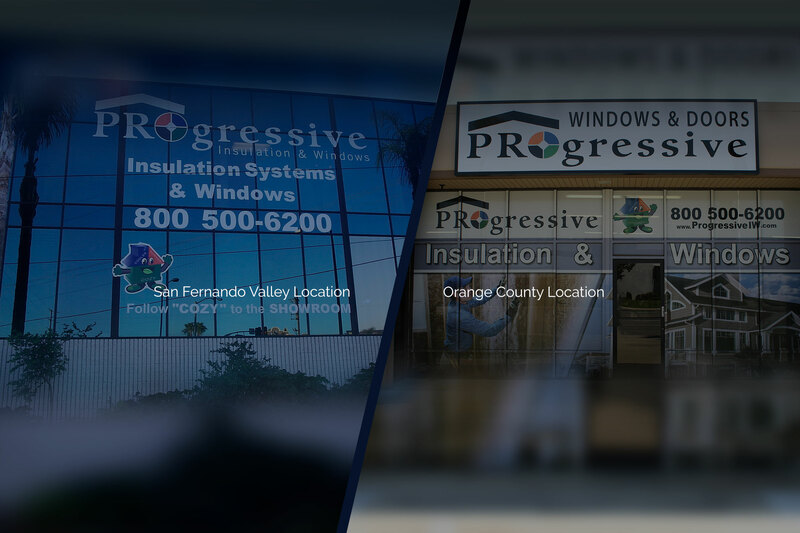 We were very pleased w/ the service provided by John and his team at Progressive. Pricing was very competitive and the work was scheduled in a timely manner.